Baby food favourite Cow & Gate are under fire after reports of parents discovering mould and live maggots in their products. 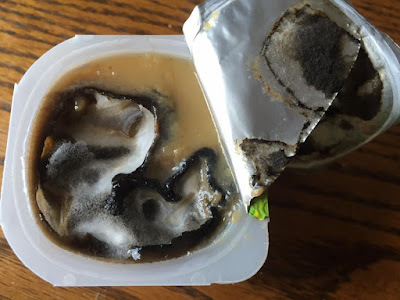 The majority of complaints come from the Fruit Pots, with mould being found in the food, despite having best before dates of 2018. Other complaints are of some yoghurts, and even formula powders, recommended for children of just 4 months old and upwards. Facebook user Birinder Singh Mahil shared this photo (below) of a fruit pot, discovering large amounts of mould in the product. The company have since confirmed the photo (right) does not contain an amphibian as initially thought. 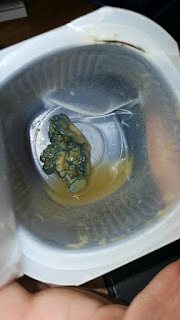 Another mother shared a video showing a live maggot moving around in some formula powder from the brand. An investigation is underway to find out how these problems have occurred. 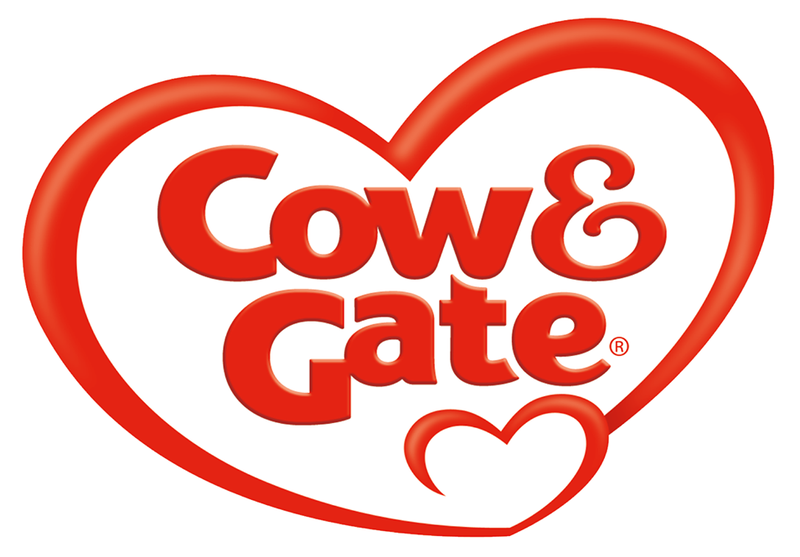 The company urge any concerned customers to contact the Careline 0800 977 4000, available 24/7.